Since Nataly is not feeling well, I (Art) will be taking over for her and posting until she feels better. Unlike Nat, I am not good at the whole blog thing, so I'll keep this short and simple. 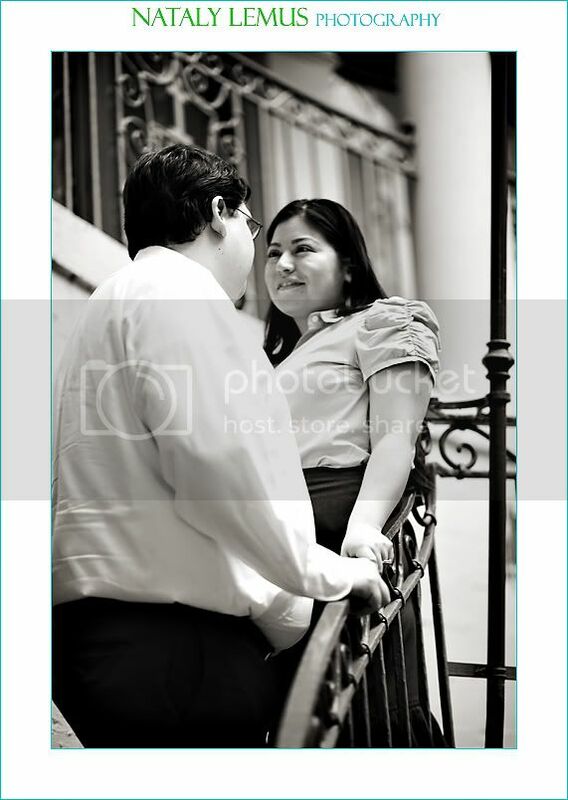 Enjoy Mayra and Donovan's engagement photos. I got this shot as we were waiting for the elevator. 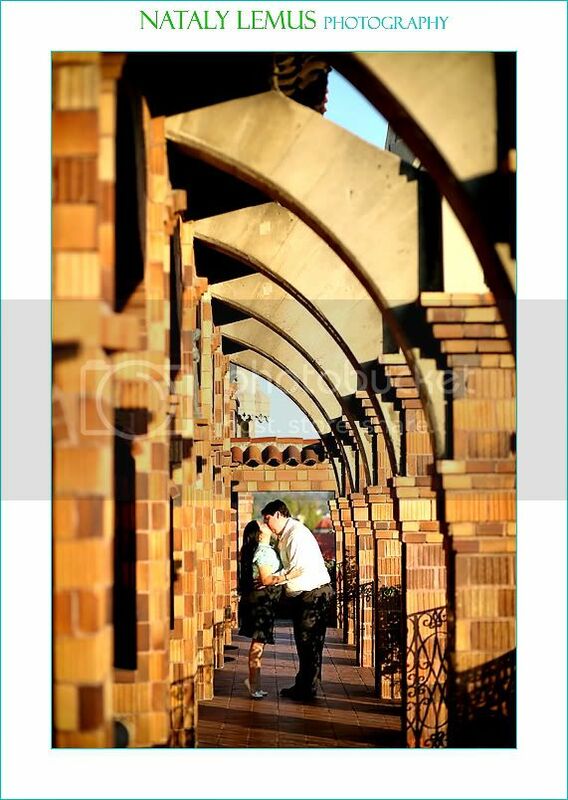 The Mission Inn in Riverside was the perfect place for Mayra and Donovan's engagement session, since that is where they will be getting married. The architecture of the Mission Inn was more than we could ask for. There was not one shot that did not have an awesome looking background. It was fun finding ways to incorporate the architecture of the Mission with every shot. Although, it was not hard since the Mission does not lack beauty. We're looking forward to the wedding. Thanks, Donovan & Mayra. Watch out Nat, pretty soon its going to be "Art Lemus Photography" haha! Great place and great images, just beautiful!! 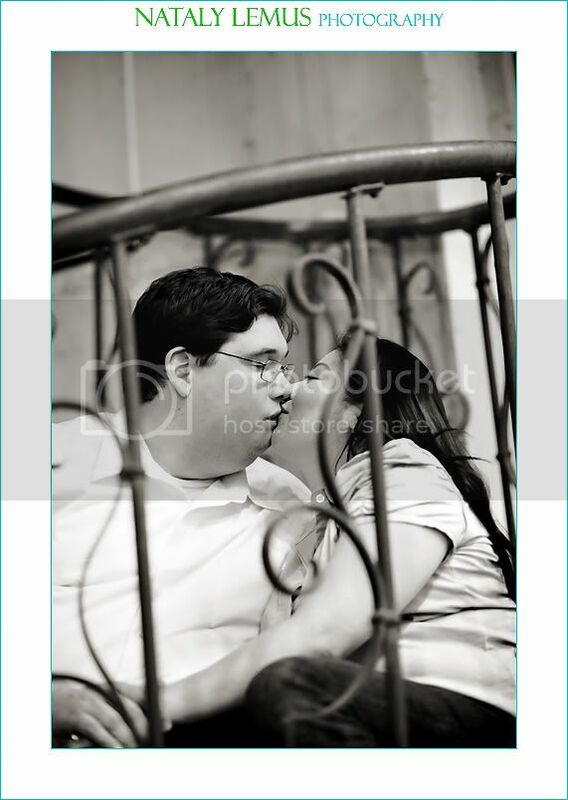 I am anxiously waiting to see more from our session! 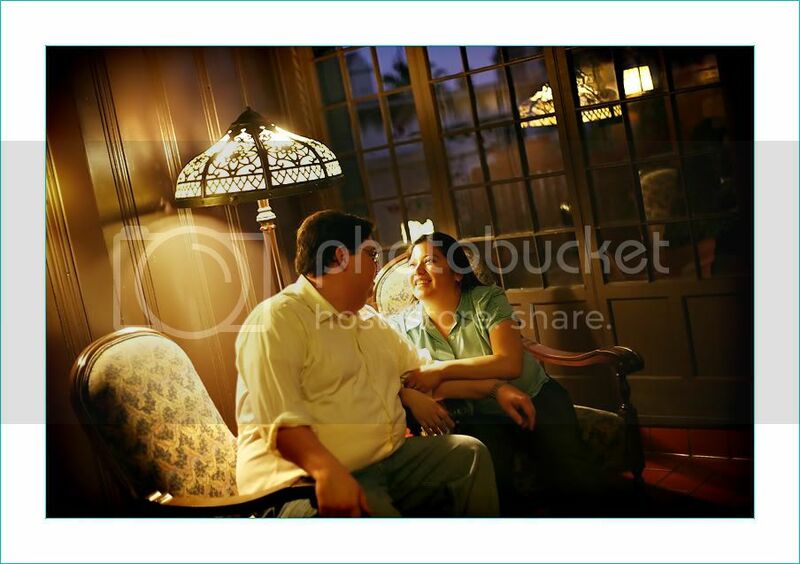 Nataly is very lucky to have a caring husband like you :) I know you will nurse her back to health! Great shots! I love your composition, especially in #1!! The one where they're seating is my top favorite! I agree with Amy, next thing you know Art will take over the blogging! Watch out Nat! Great job Art and Nat! You make a great team! love that last image in the door. great use of the light nat! 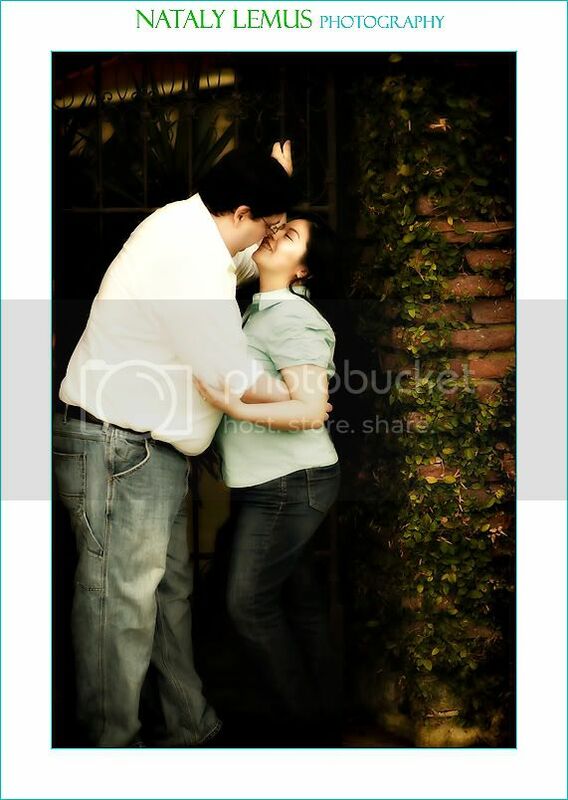 Fabbie & Jorge ~ Engaged! 'Til the next time, Vegas! Thanks to all my 2008 brides! 1 photo, so many visions for it!